I know it’s going to be hell once again as work and school opens this week. Pretty sure you’ll be caught in EDSA drowning in reasons why you shouldn’t have gone out because TRAFFIC happens. Then you go absolutely hungry right in the middle of the road, but you still choose to drive home because you think THAT can wait. 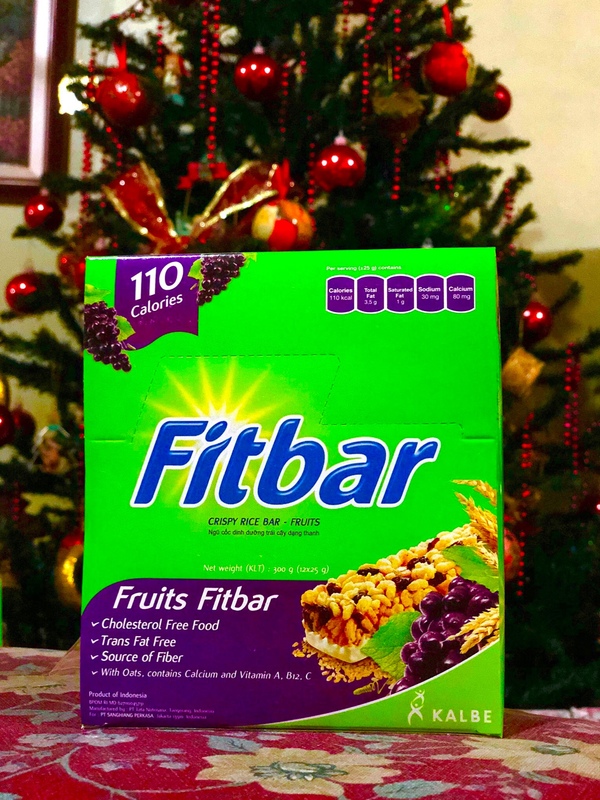 Well I’ve got GOOD news for all those who choose to ride TNVS provider Grab Philippines because they just partnered with Fitbar Philippines so you can snack away this 2018! 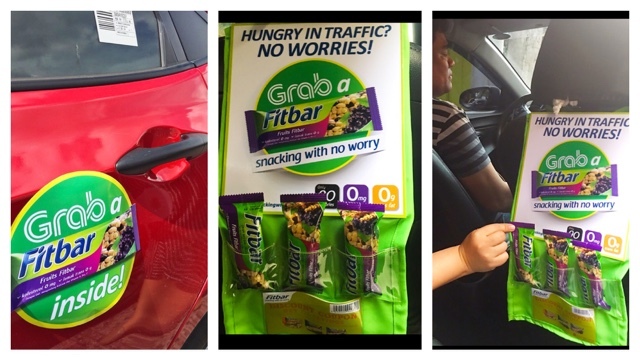 Selected specially marked GRAB A FITBAR vehicles will be roaming around Metro Manila and selected major Philippine cities so you can enjoy Crispy Rice Bars mixed with fiber rich stuff like fruits so you won’t be hungry while you go about your daily commute. Now you don’t have to be so worried when you get stuck in traffic because they’ll be taking care of you just in case you get caught in one. 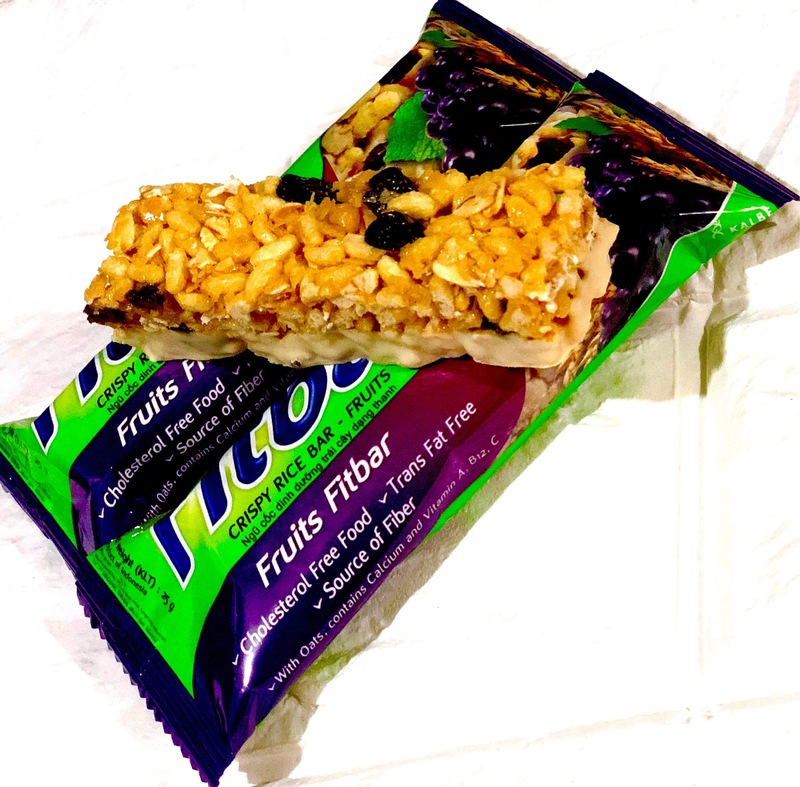 Make sure you also share your Fitbars with the friendly and corteous Grab Drivers so you both get to your destinations, safe, fast, efficient, and NOT HUNGRY! 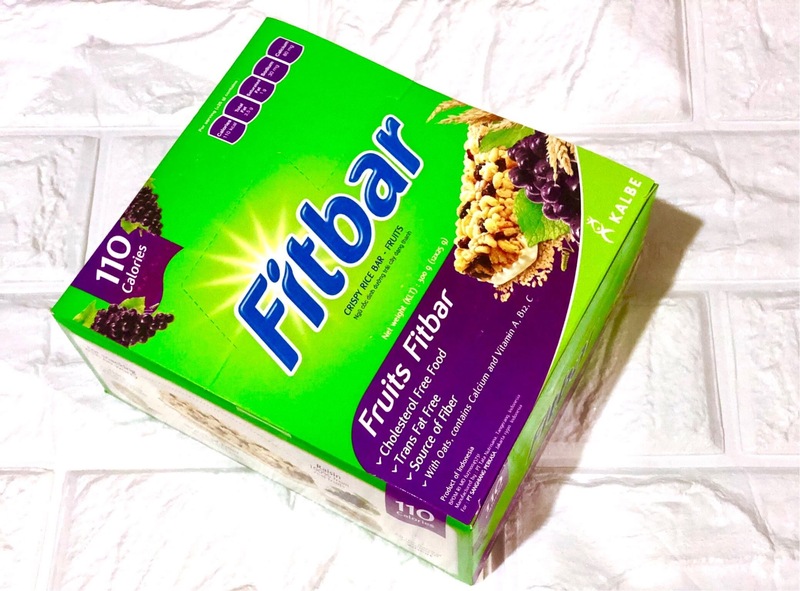 They will be giving away 100,000 passengers these lovely Fitbar pieces so if you would love them even more, go check out their page at www.Facebook.com/FitbarPH and follow their twitter account at www.twitter.com/fitbar_ph so you could choose and take them anywhere, any day you’re hungry! P.S. 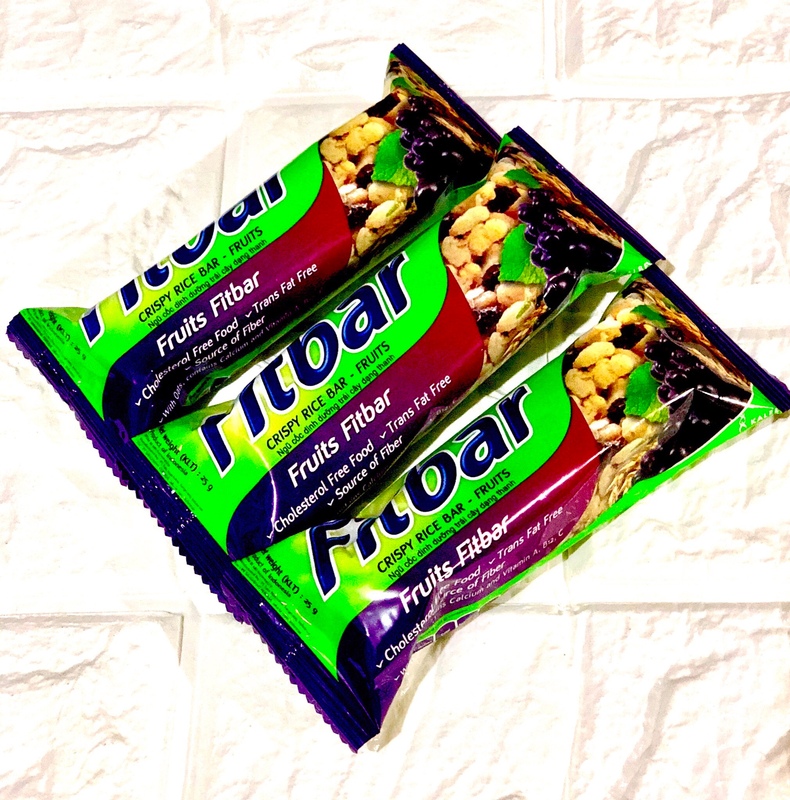 I love the one with raisins, it smells and tastes like dried grapes just off the vine!